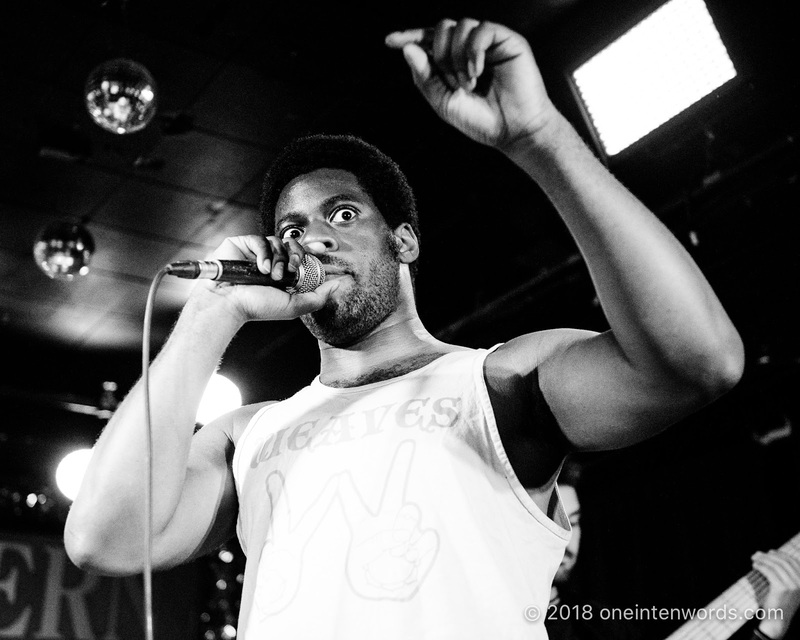 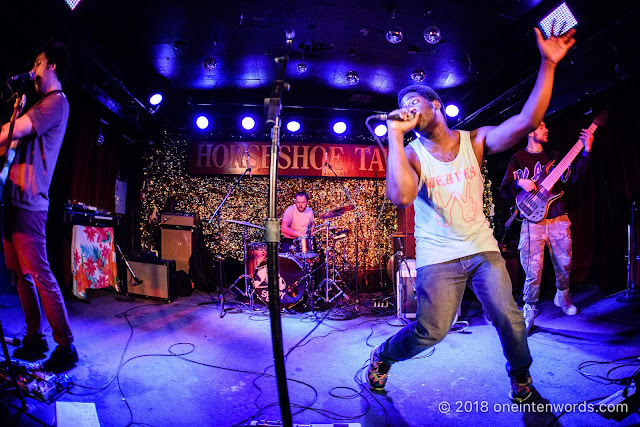 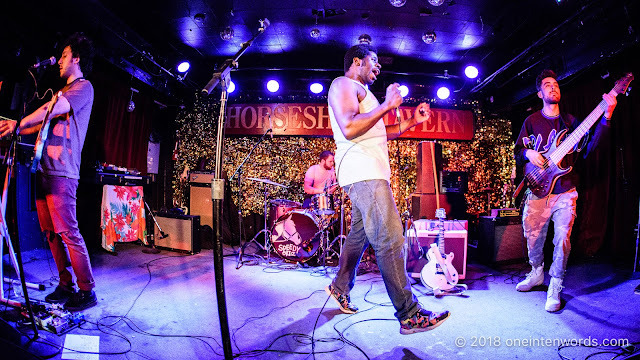 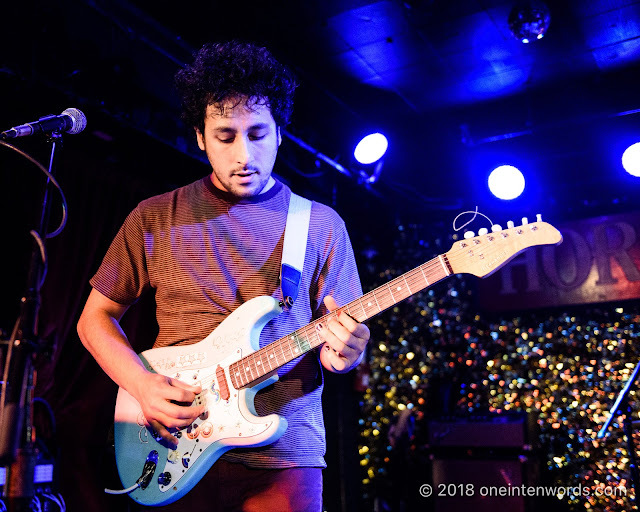 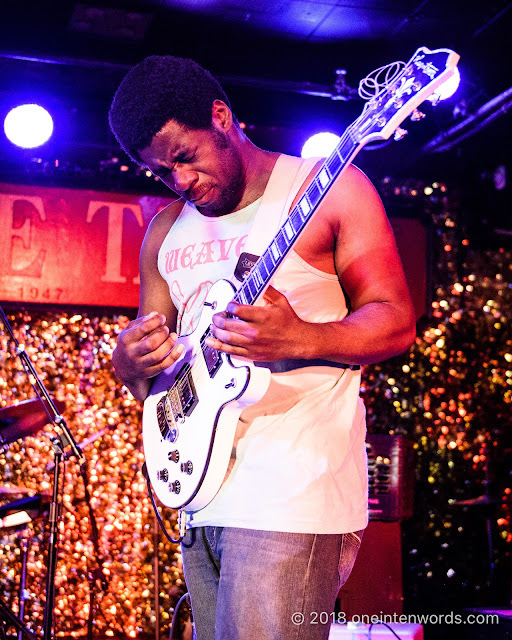 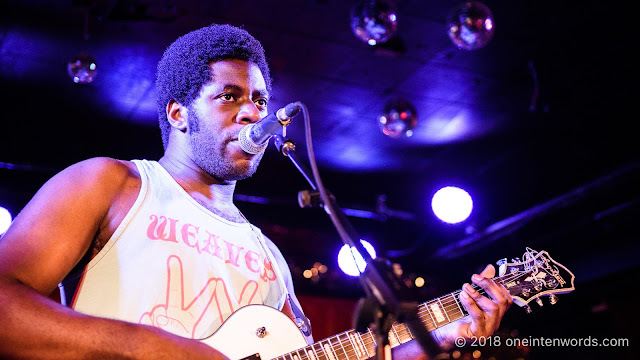 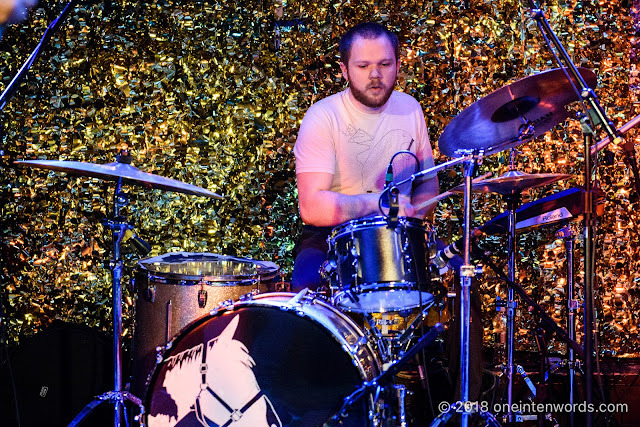 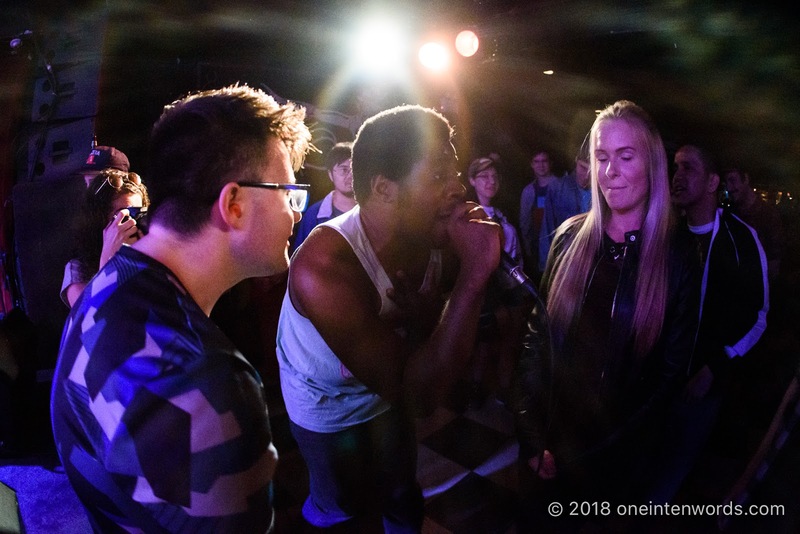 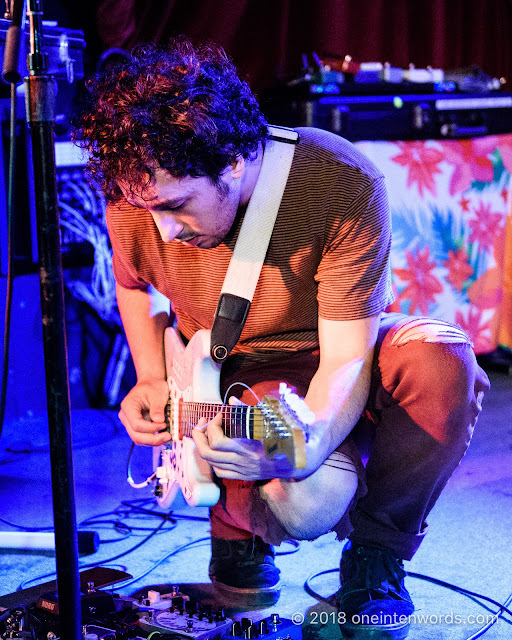 Chicago's Nnamdi Ogbonnaya and his band were the opening act for Speedy Ortiz at The Horseshoe Tavern on May 14. 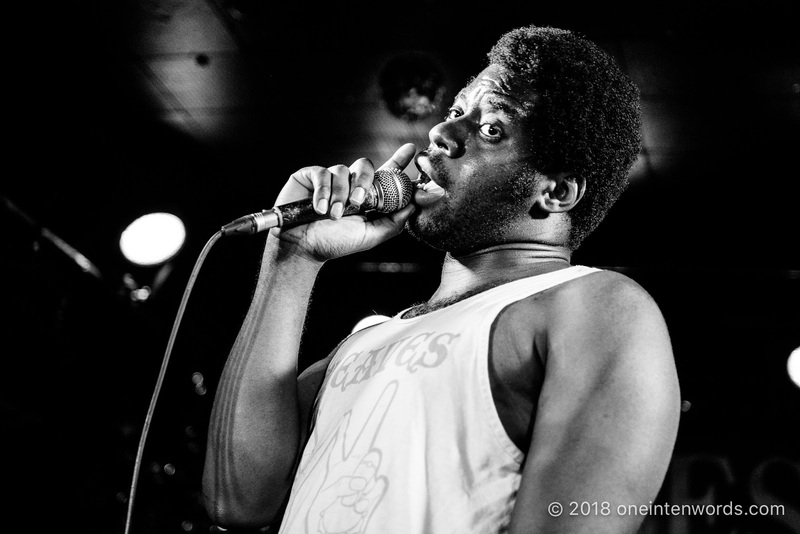 I came away super impressed with everything I witnessed, the performance, the musicianship and the songs. 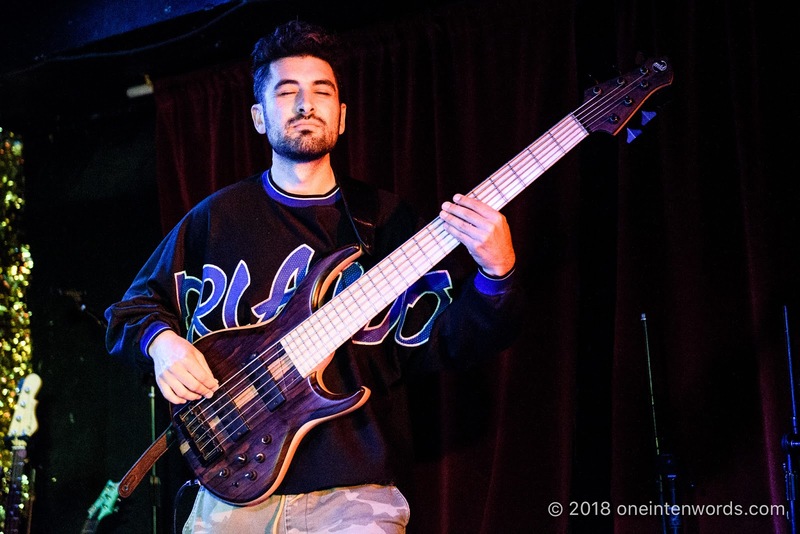 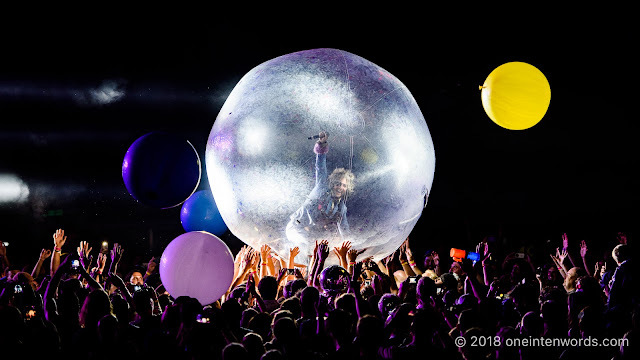 I found it an amazing fusion of rock, jazz, funk, and hip-hop in a feel good batch of heartfelt tunes and amazing playing. Check out the tunes below and see Nnamdi Ogbonnaya when you have the chance. I can't wait for my next opportunity. 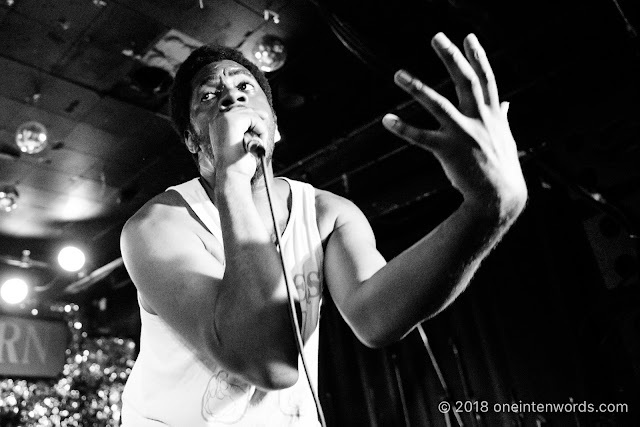 "let gO Of my egO"